Just as the internet commotion covering Cuphead‘s huge success, intense fan community, and difficulty has finally seemed to die down, I’ve had a chance to complete it. Long story short, I thoroughly enjoyed it, and it checks many of the boxes that make it a great experience both in style and mechanical substance. 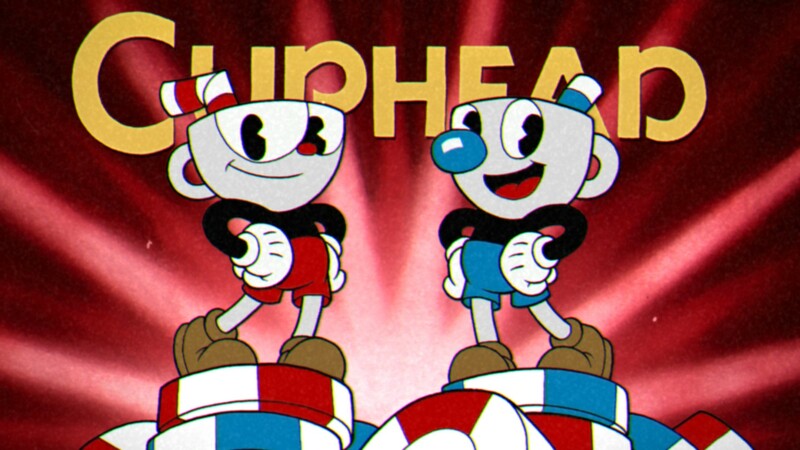 The game’s complete name, Cuphead: Don’t Deal With the Devil, handily explains what you’re getting into. Cuphead and his pal Mugman stumble upon a casino where they make a lot of money. However, they (more specifically Cuphead) fall into the trap of gambling against the Devil. Losing their bet, they beg for an alternative. In order to save their own souls, they must hunt down other debtor’s soul contracts, which comes down to getting in lots of fights. In the balmy days of our summer vacation I figured it would be as good a time as any to clear out my mobage (mobile game) catalog on my emulator. Yet, as is the result of most of my cleaning ventures, I made space only to fill it up once again. Whoops! 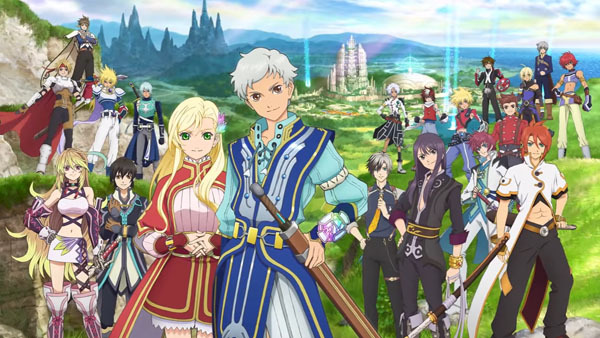 Among my newest set of free to play mobile adventures is Tales of the Rays, a Namco Bandai exploration into how to adapt a console Tales game into a more portable format. Though I started only recently, Rays’s troubling trends only seem to get worse and worse the further I get. Not in terms of the gameplay (which is pretty fun, honestly), but in the development of the two protagonists, especially in concerns to the lady on the squad, Mileena. How many of you out there are surprised? Yes, it appears that even if I say that I’m probably not going to buy a game, I’m going to end up buying it anyway so long as you slap “dating sim” on it and give me pretty art. Though Dream Daddy had a couple problems coming out of the gate and still has a few glitches, my experience with the game has been nothing but positive. I’ll get into the wonderfully fluffy details below the cut, but allow me to give my TL;DR right here. 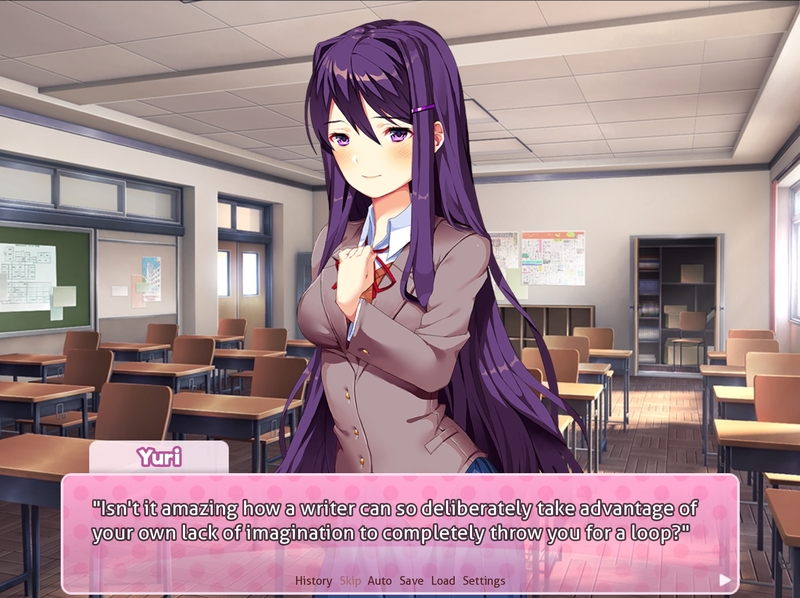 If you’re interested in the game at all, it’s worth purchasing; the writing is fun and everyone is kind of great. Also, if you want cute routes, definitely go for Mat or Damien. Drama? Hit up Robert or Joseph. More information? Well, just follow me below the cut. Spoilers for Dream Daddy below. Like fish in an enthusiastic aquarium, fans are gobbling up the small flakes of information on Dragon Age 4 showing up on the surface of the internet. While most things remain, understandably, under metaphorical lock and key, one of these claims disrupted the community more than others. According to Daily Sun Knoxville, one of the most integral playable characters in DA4 would be none other than the templar Cullen. It’s important to note that Daily Sun Knoxville may not be an entirely reputable source—I mean, if this was a typical leak, it’s weird that no other news outlets appear to have the same information, especially big gaming outlets like Polygon or Kotaku. The legitimacy of the rumor aside, it did spark a discussion worth having within the community. From where I stand, it only makes sense that Cullen found his way from minor NPC to party member over the course of the four games. However, like many other fans, I find the emphasis on Cullen to be worrisome, especially given the narrative’s unsympathetic treatment of the fantastical minorities in Inquisition.